Hello friends i hope you have read my previous article.. 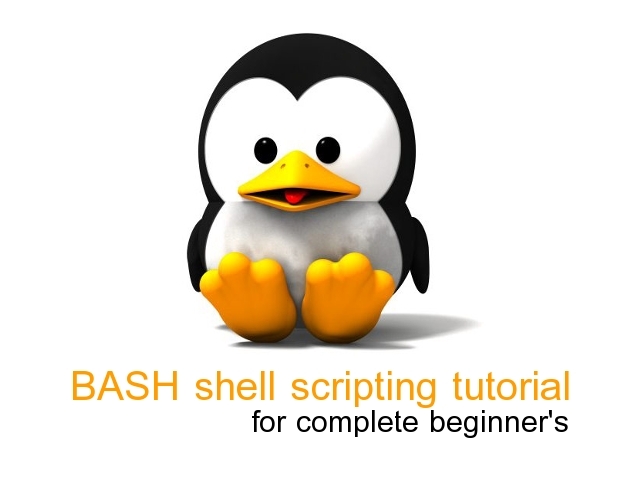 Since we are going to do some real file manipulation, let's build a safe place to “play” with our file manipulation commands. 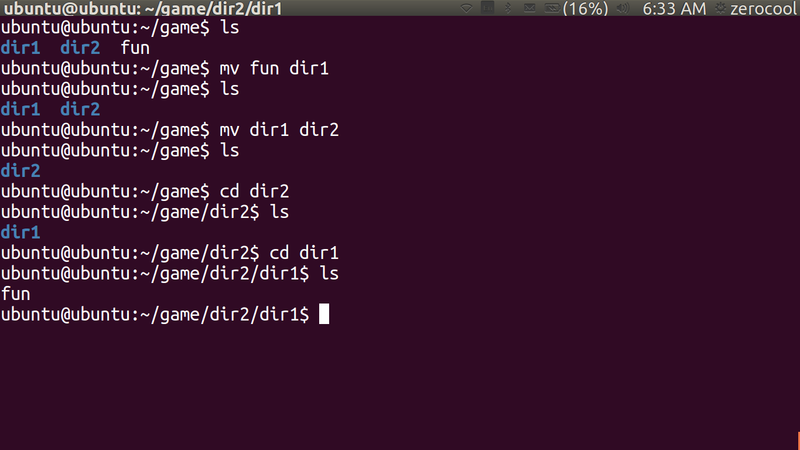 First we need a directory to work in. We'll create one in our home directory and call it “game”. 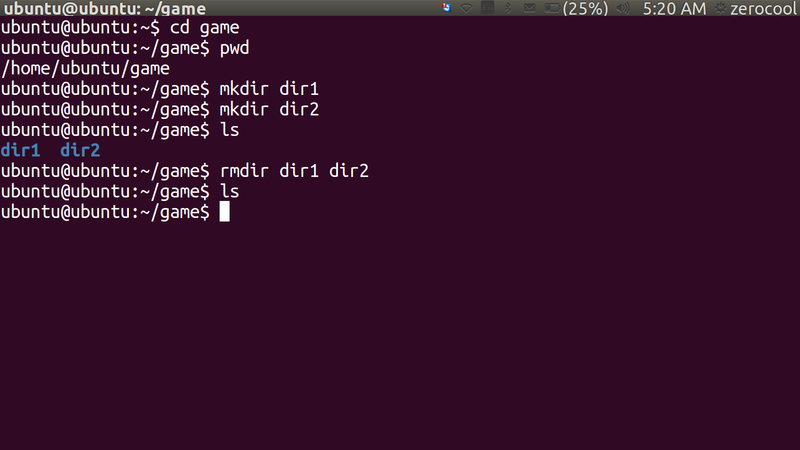 Notice that the mkdir command will accept multiple arguments allowing us to create both directories with a single command. 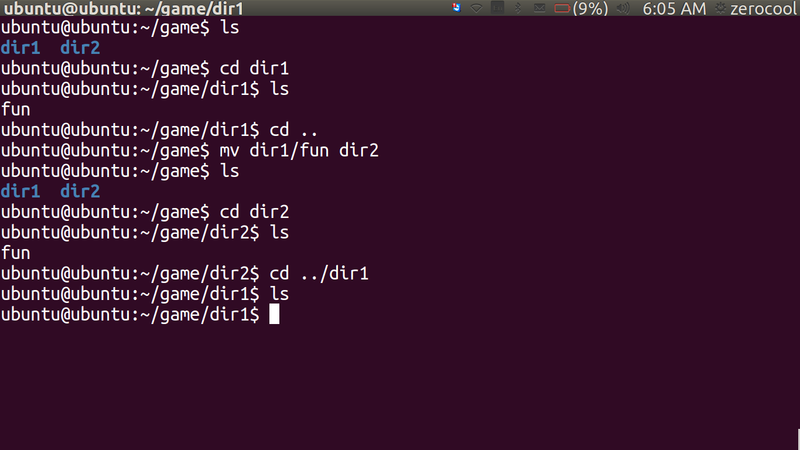 "cp <file name to copy> <destination where to copy>"
which have to copy to the directory or destination "/home/ubuntu/game" that is the destination file. 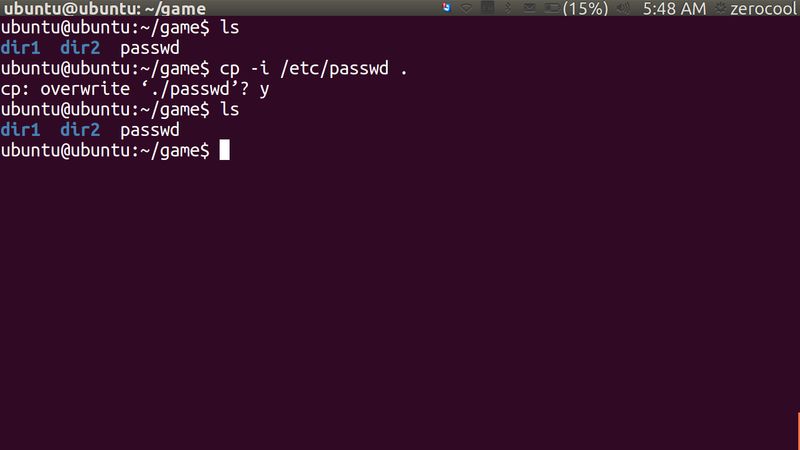 but in the second example first i have change directory to the destination that is "game" then i used command " cp /etc/passwd ." here '.' mean that "current working directory"...remember i already taught you about this in the navigation system (relative pathname or absolute pathname)about command ".." and "." 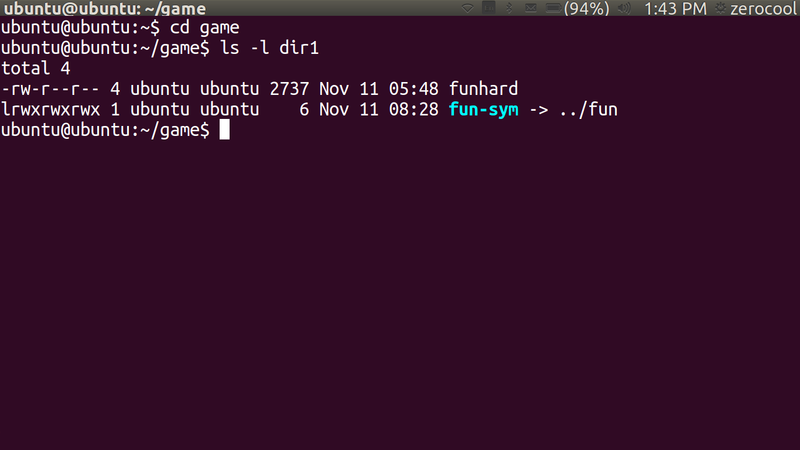 ubuntu@ubuntu:~/game$ cp -v /etc/passwd . The cp command performed the copy again, but this time displayed a concise message indicating what operation it was performing. Notice that cp overwrote the first copy without any warning. 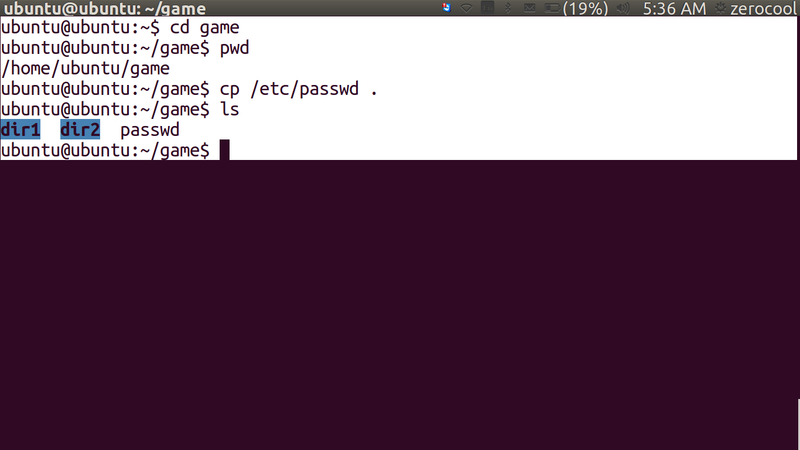 ubuntu@ubuntu:~/game$ cp -i /etc/passwd . 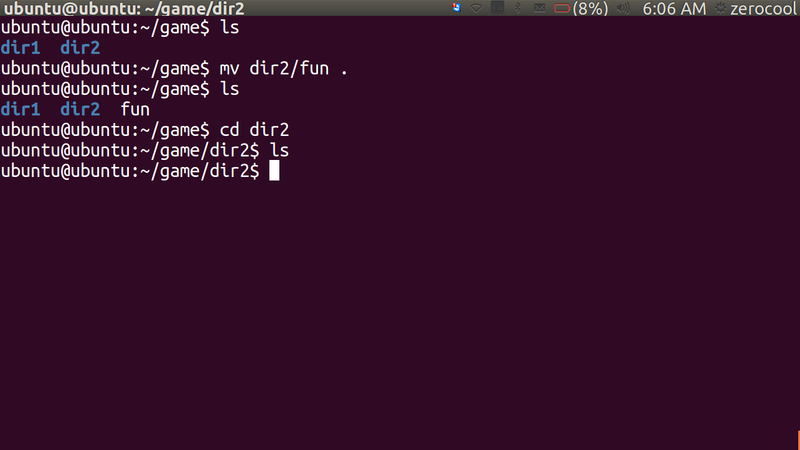 Responding to the prompt by entering a “y” will cause the file to be overwritten, any other character (for example, “n”) will cause cp to leave the file alone. 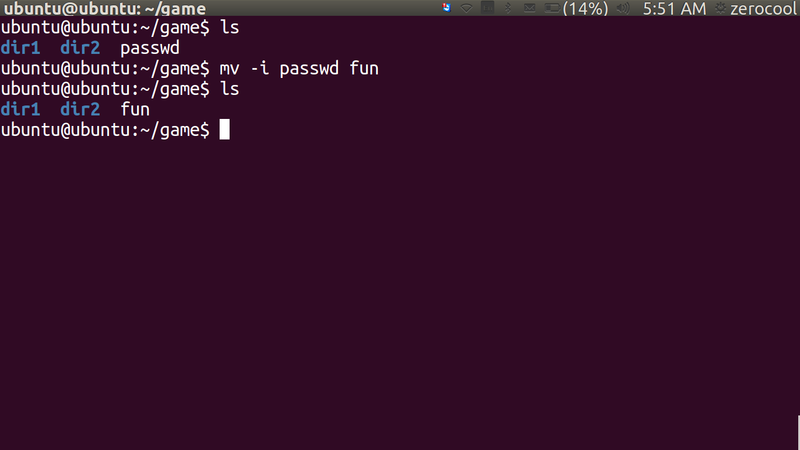 so here you can clearly see that the file name 'passwd' change to file name 'fun'. 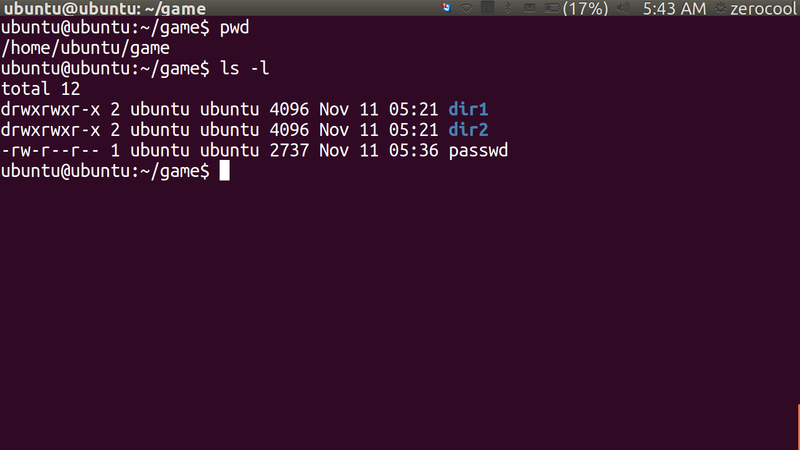 move the rename 'passwd' file 'fun' to another directory 'dir1'. 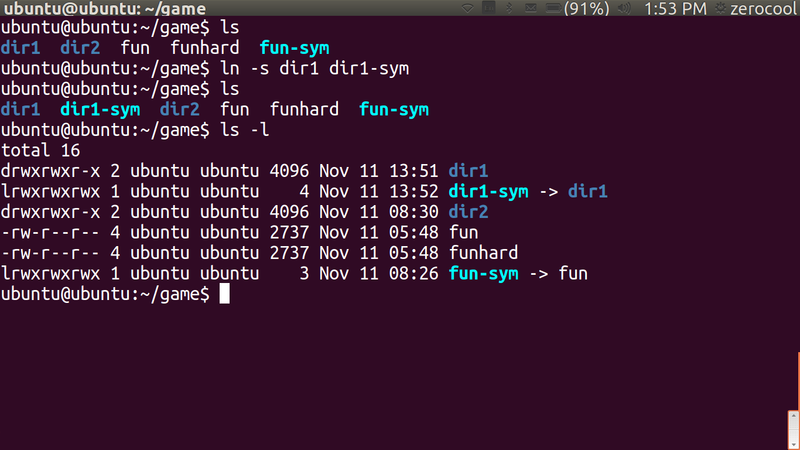 so , through this it is clear to you how it is moved from parent directory 'game' to the sub-directory'dir1'. 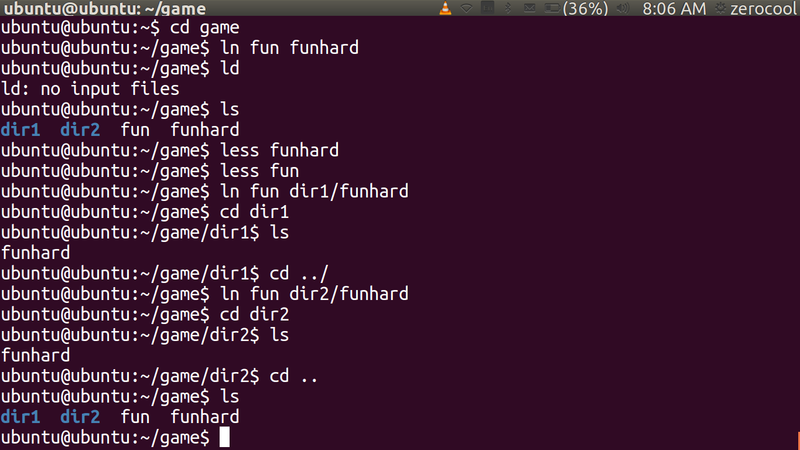 let's move 'fun' file from dir1 to dir2..watch carefully..i have used so many command here..
ok..ok..it was quiet easy to understood...let's play some other..game stuff..
2.then move directory 'dor1' to directory 'dir2'. watch carefully i have done all these step in the single time..try to understand the commands ..recall all previou learn commands..
so now it is time to put all the thing as previous one ...i hope you got pretty good idea how to do this ..through command...but let do it together 'with me'..
ubuntu@ubuntu:~/game$ ohh..it's seem that every things are done..
so, you done it carefully..
start new topic about how to make link through the CLI(command lne interface)..
but before we start this let have a look what is link..? 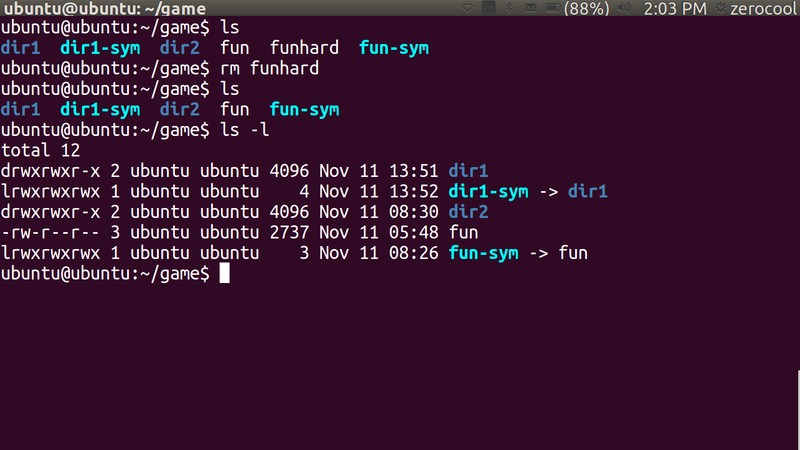 why we need this..?what are the importance of this feature in the unix-linux based systems..? 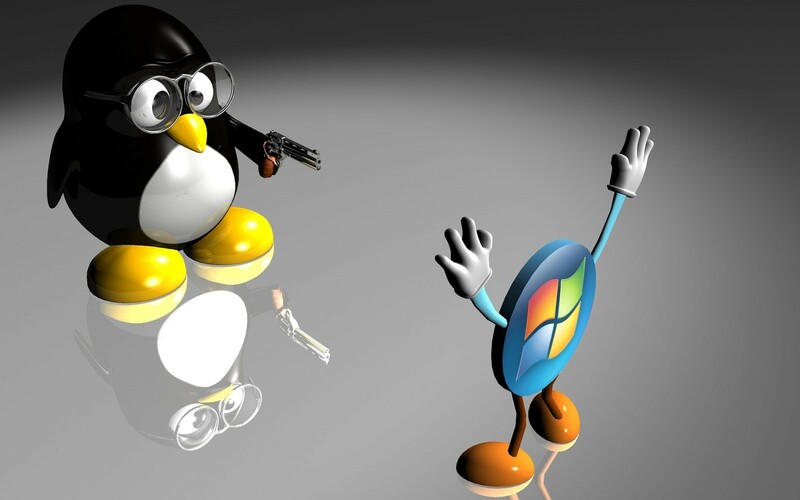 A program requires the use of a shared resource of some kind contained in a file named “foo,” but “foo” has frequent version changes. It would be good to include the version number in the filename so the administrator or other interested party could see what version of “foo” is installed. This presents a problem. If we change the name of the shared resource, we have to track down every program that might use it and change it to look for a new resource name every time a new version of the resource is installed. That doesn't sound like fun at all. new one that points to the new version. Not only does this solve the problem of the version upgrade, but it also allows us to keep both versions on our machine. Imagine that “foo-2.7” has a bug (damn those developers!) and we need to revert to the old version. Again, we just delete the symbolic link pointing to the new version and create a new symbolic link pointing to the old version. 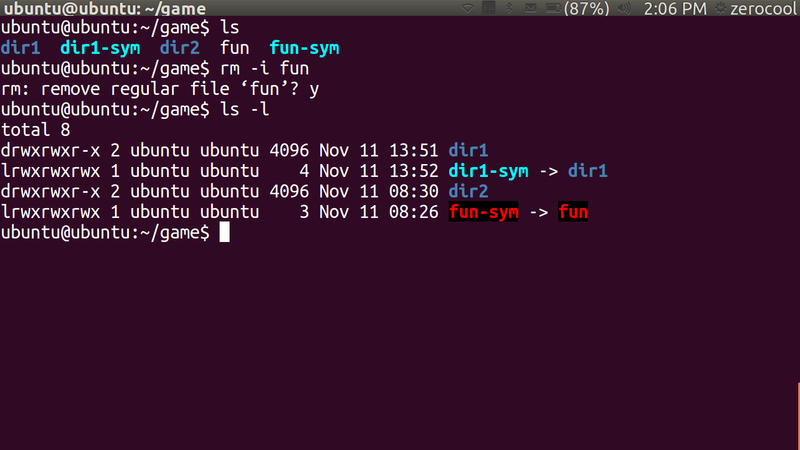 see here is an example ..in this command..how to make link of 'fun' document in all directory..'game' ,'dir1' ,'dir2'..
name. When we create hard links, we are actually creating additional name parts that all refer to the same data part. 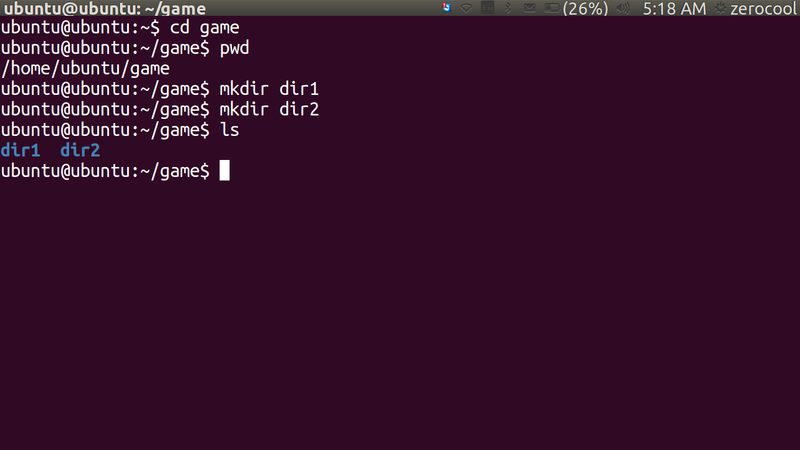 The system assigns a chain of disk blocks to what is called an inode, which is then associated with the name part. Each hard link therefore refers to a specific inode containing the file's contents. 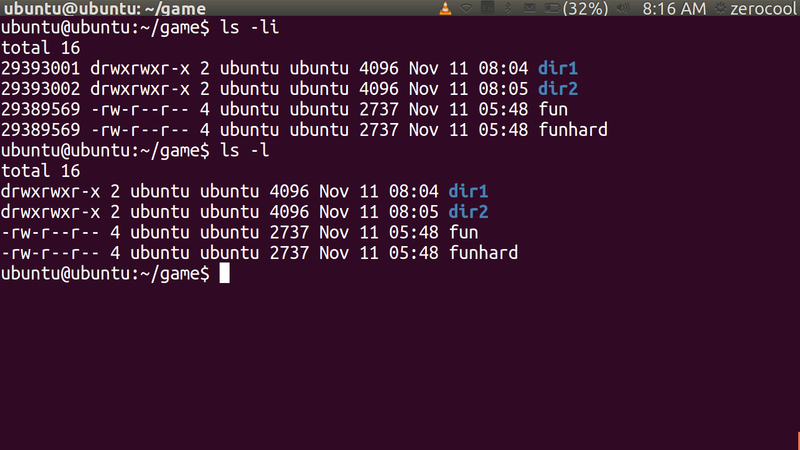 just try to differentiate ..both file..in below commands perform..
you see that in the first command "ls -li" which reaveal the number called 'ionide'..both of these number are similar tha's mean both file contain the same document. 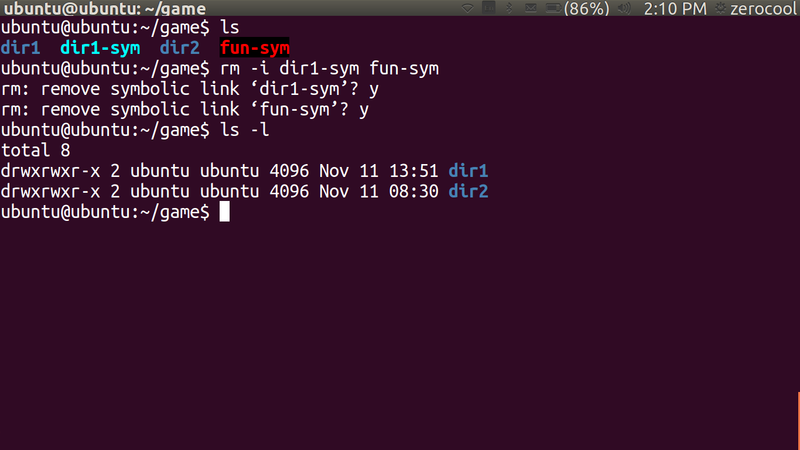 The listing for fun-sym in dir1 shows that it is a symbolic link by the leading “l” in the first field and that it points to “../fun”, which is correct. 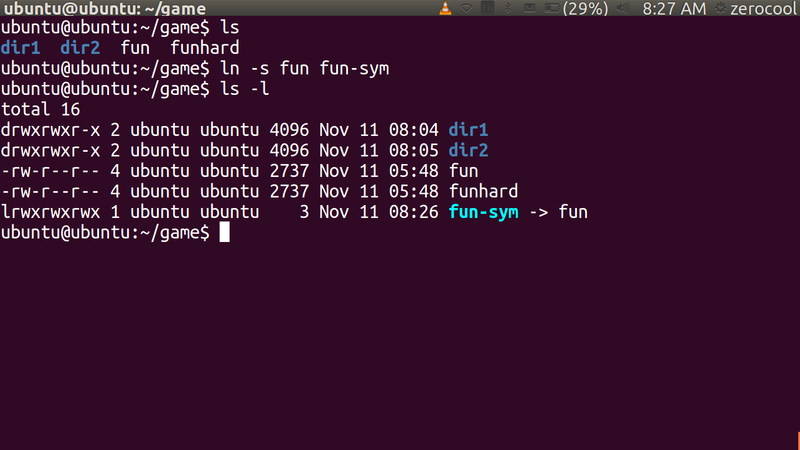 Relative to the location of fun-sym, fun is in the directory above it. Notice too, that the length of the symbolic link file is 6, the number of characters in the string “../fun” rather than the length of the file to which it is pointing. 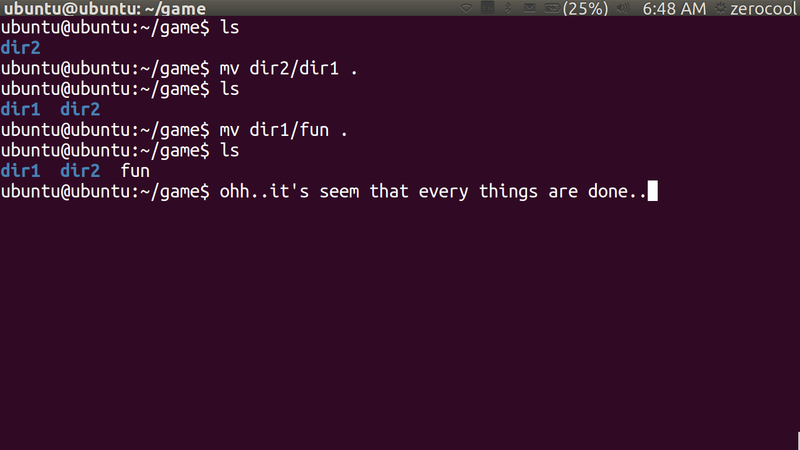 or relative pathnames, as we did in our earlier example. 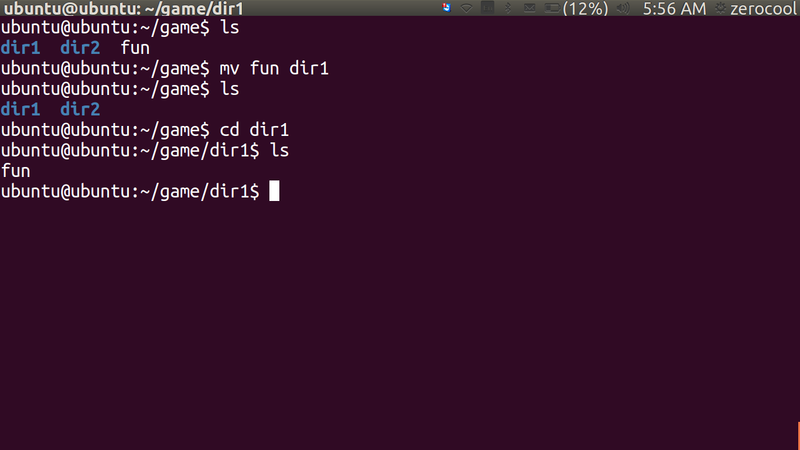 Using relative pathnames is more desirable because it allows a directory containing symbolic links to be renamed and/or moved without breaking the links. 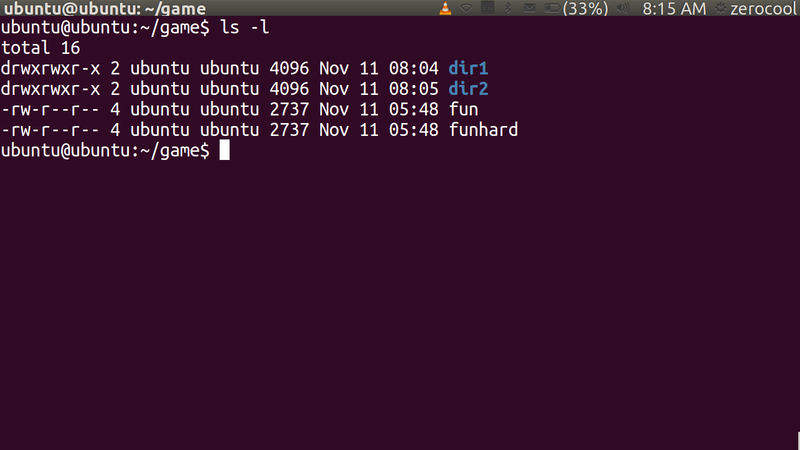 Most Linux distributions configure ls to display broken links. 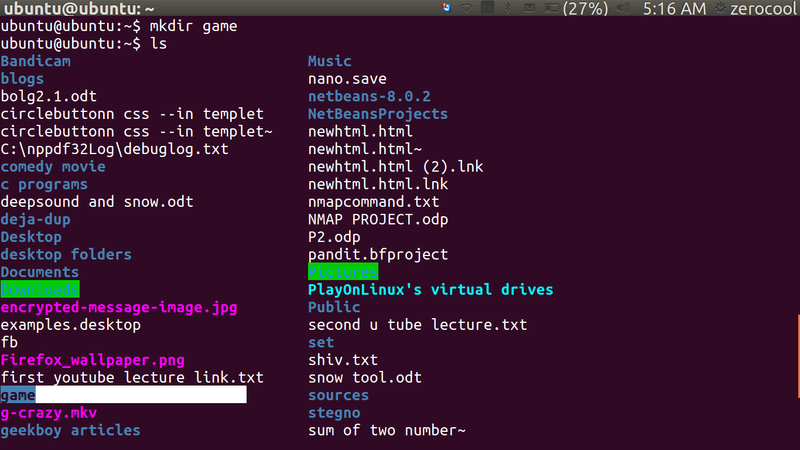 On a UBUNTU, broken links are displayed in blinking red text! The presence of a broken link is not. One thing to remember about symbolic links is that most file operations are carried out on the link's target, not the link itself. rm is an exception. When you delete a link, it is the link that is deleted, not the target. 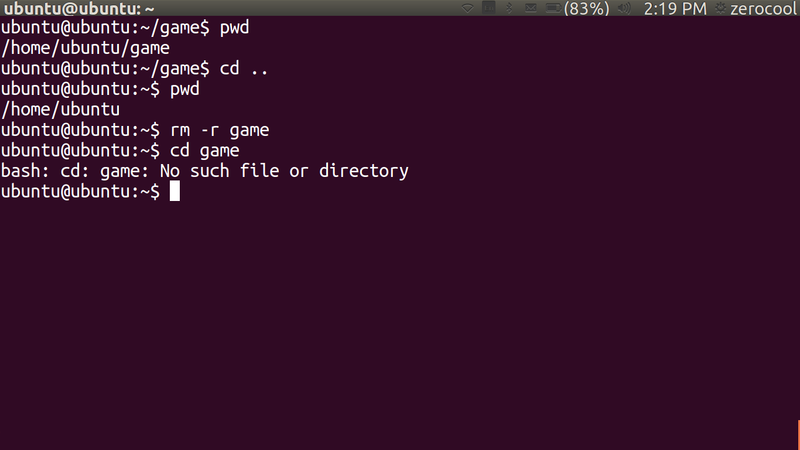 now you can see that after removing the game directory ...command 'cd game '..will show an error massage that "No such file or directory"..
have nice day ..and thank you for reading this article..
until next article this is..